New album released! Click here and listen for free! ‘Singularity is the moment we are connected in all three times: past, present and future. This soundscape was created as a continuous composition to take you on a journey from the now, into the far reaches beyond outer space, then back to the present, all the while appreciating its unique nature. This is an album that has that capacity to become a longstanding ambient classic’. I-One’s music is a fusion of modern electronic music and traditional ethnic music. His inspiration comes from shamanic traditions and rituals, music- therapy, all sorts of rhythms, electronic voice samples, ethnic music, effects, overtone singing and recordings from nature and intuition. His live sets are a colourful spectrum of sounds, harmonies, beats and mixes. The music creates a unique atmosphere and takes you straight on the way to the inner and outer space. 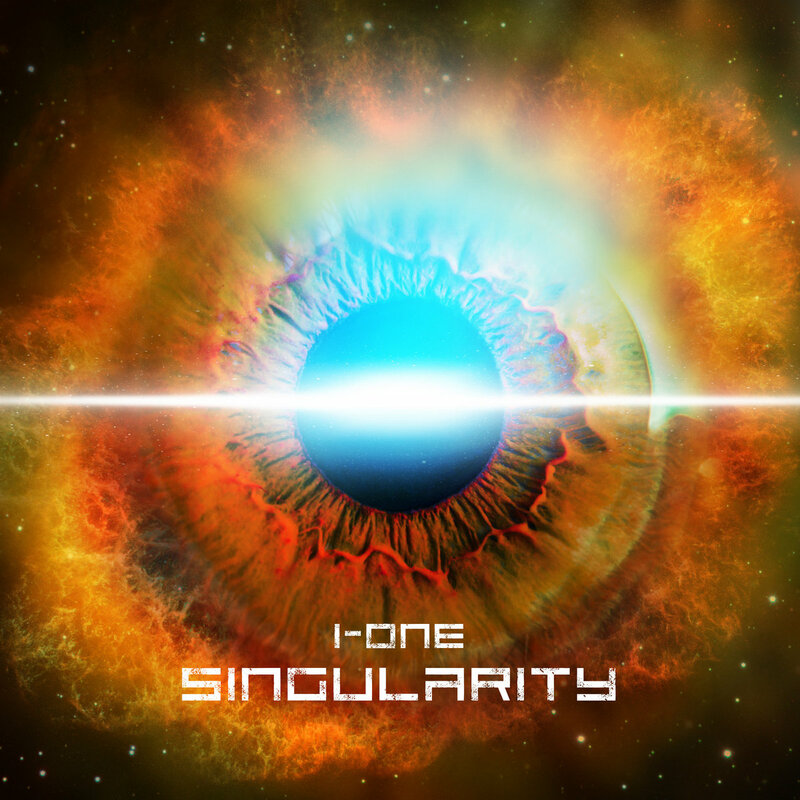 I-One is from the Czech Republic and has over 25 years of experience working with sound as a live music composer, singer, private teacher, professional musician and multi-instrumentalist. He produces world music, ethno, ambient, chill-out, psybient and psytrance. Tracks are composed with computer, acoustic and electric quitar, synthesizer, vocals, percussion, hang drum, rattles, Tibetan bowls, effects, samplers and loops, bells, noises, grooves and recorded sounds of nature. Listen the album here for free!